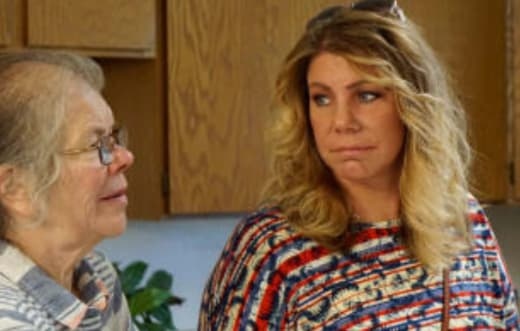 Did Kody's wives lose all faith in him? 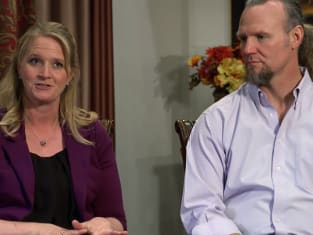 On Sister Wives Season 13 Episode 4, things took a wild turn when he told everyone they had to sell their houses. With tensions arising, Kody told everyone they would be moving away from where they live. However, Janelle made waves with some outlandish comments about his behavior. Did Kody realize the error of his ways? Elsewhere, Aspyn went dress shopping but started to wonder whether her wedding was going to happen.